Chat soon and even sooner if you want to pop me an email (click here). 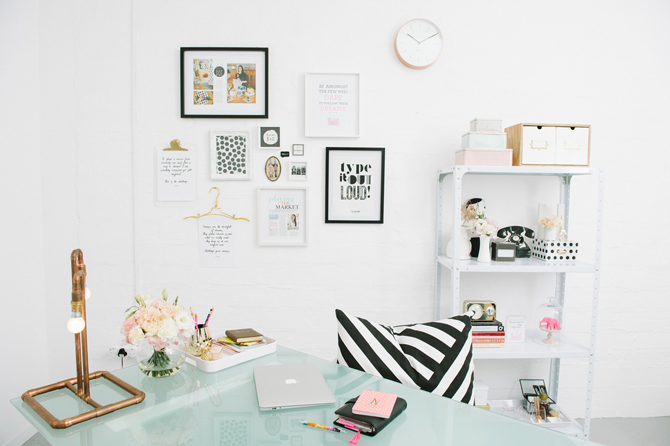 Here is a look into my office - my happy (tidy) space which I just love welcoming clients into. It is located in the Station Drive Precinct which is evolving almost overnight. Wonderful for Durban and SA as a whole. Beautiful photo by Eileen of Brightgirl Photography.